Chelsea is the beautiful flower child behind Fern and Frond. Her pieces are as beautiful as she is! 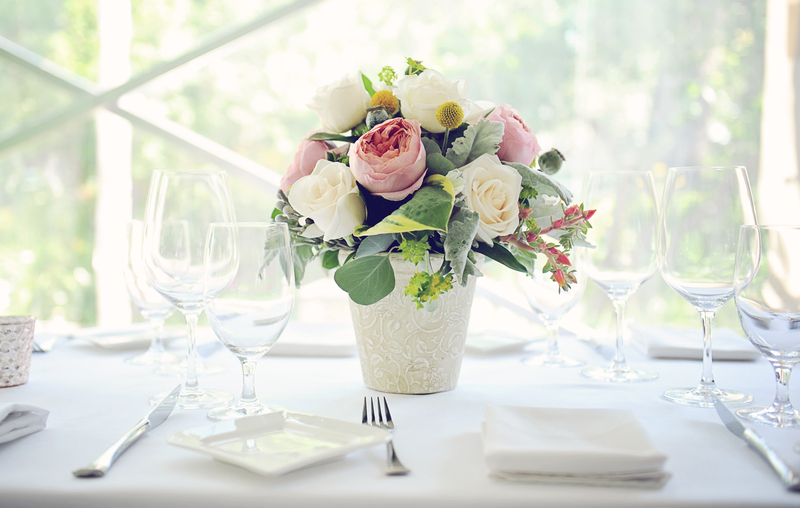 From weddings, to the everyday her flowers are sure to make you smile and take a deep breath in. 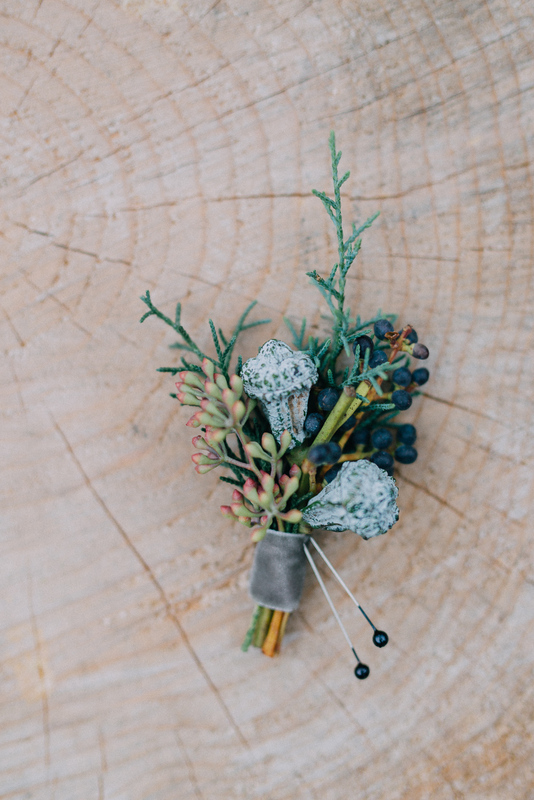 Fern & Frond creates fresh, abundant floral designs for weddings, events and everyday. I am a working-stay-at-home Mom of two boys, Parker & Wiley. I’m a life long flower lover and adore weddings and everything handmade and vintage. I graduated from Commercial Floristry at Old’s College in 2004. I worked as a floral designer in a few local shops over the years. 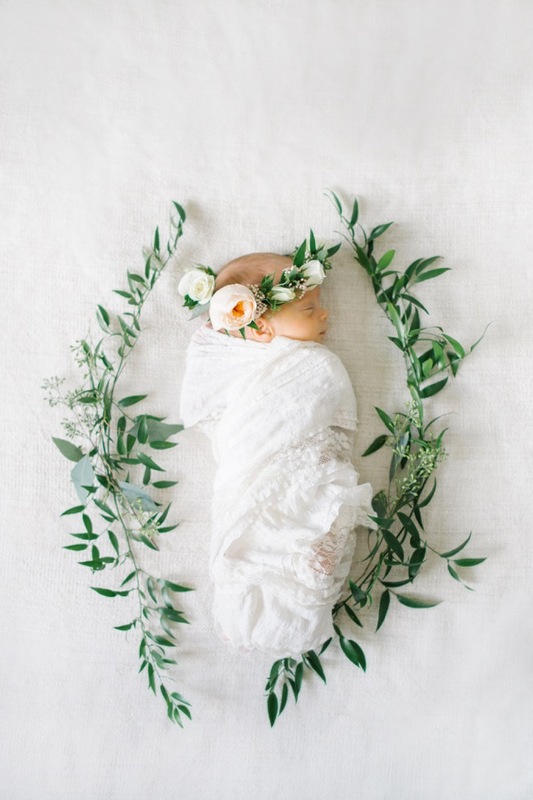 After my first son was born and my maternity leave came to an end, I decided I would be with him full-time, work from home and pursue my dream of starting my own floral design business. 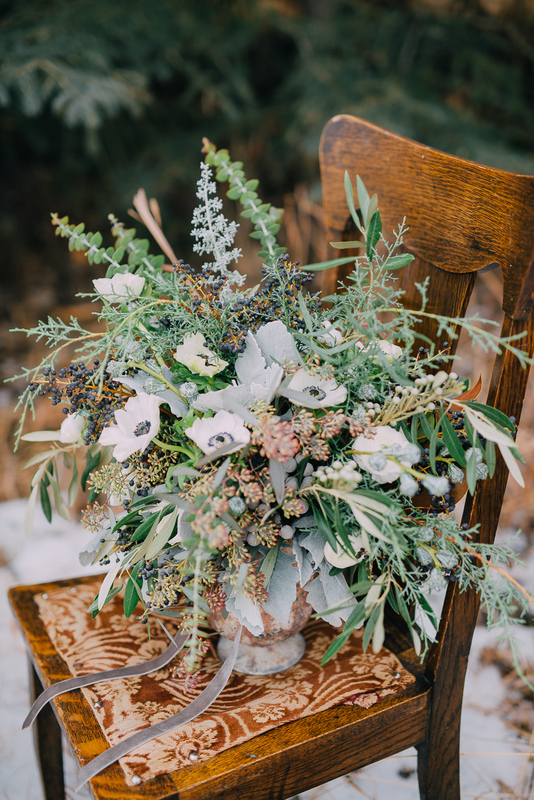 I have long been inspired by the work of Erin Benzakein of Floret Flower Farm in the Skagit Valley of Washington. 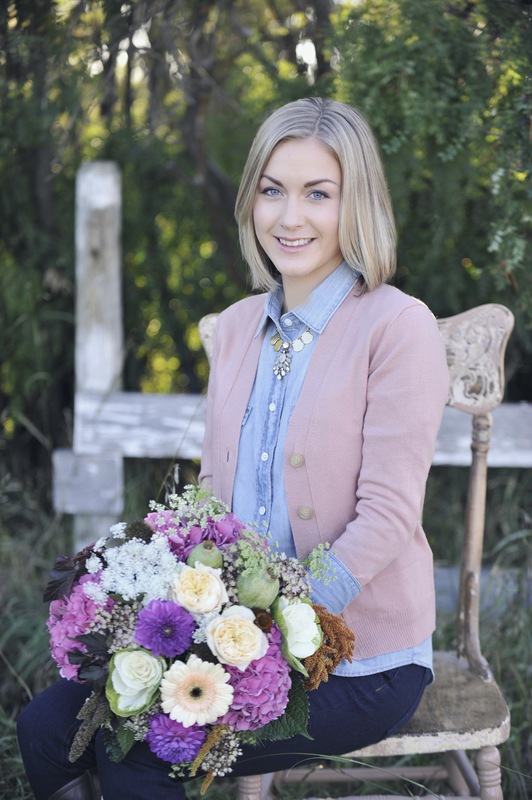 Erin and her family left the city for the country life, and she has grown her business into one of the leading “Farmer-florist” operations in the US. 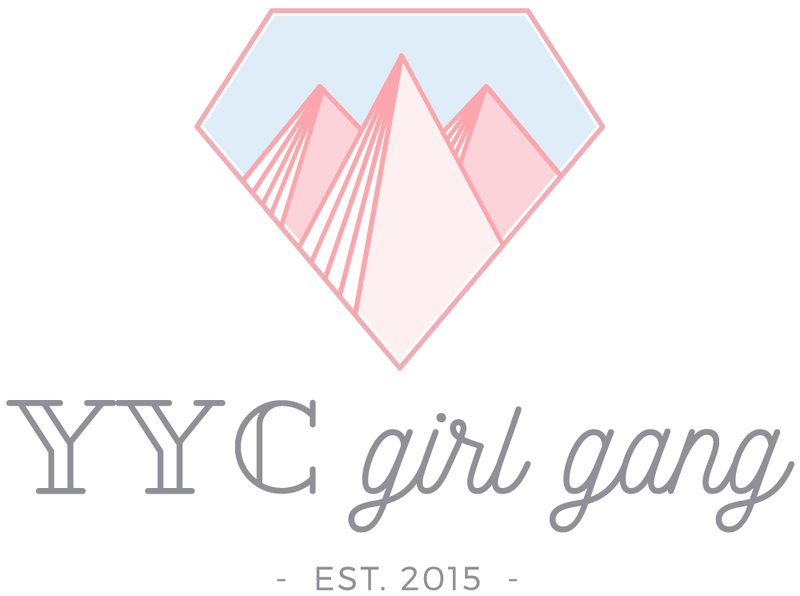 I will be attending one of her design workshops this August – a total dream come true for me! My biggest dream is to open a store front sometime in the next few years. I love Instagram. I find so much inspiration there, and so much support from my fellow creatives and contemporaries. I try to figure out my next step. I think it’s important to acknowledge why things may have gone sideways, but then you need to keep moving forward. I simply take a deep breath, run out and grab a latte from my favourite coffee shop (nothing a strong coffee won’t help you fix) and then I’m ready move on. Growing up I was a Ukrainian Dancer. I wanted to travel the world performing, even though I was incredibly shy! The performer in me has occasionally been known to appear at weddings, and quite often in my kitchen. I watched Bewitched a lot as child. I think it would be pretty handy to become invisible like Samantha, with just a twitch of your nose!